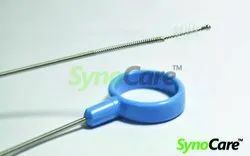 We are a leading Manufacturer of Medical Disposable such as Disposable Laryngoscope Plastic Blades, Disposable Ventilator Circuit Plain, Disposable HME Filter, Disposable Ventilator Circuit Water Trap, Disposable Catheter Mount and Disposable Bain Circuit from India. 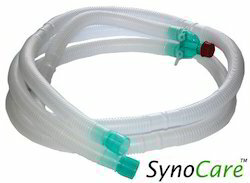 We are a unique name in the industry to provide our prestigious clients an exclusive range of Disposable Ventilator Circuit Plain. We are offering Disposable Bain Circuit to our clients. We are one of the leading manufacturer and supplier of Reusable Channel Cleaning Brush. We obligated to meet the quality standards as per the customer demand. 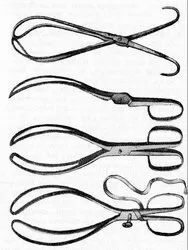 Being one of the reputed organizations in the market, we are engaged in providing an exclusive range of Forceps .